We are in Bulgaria since 1991 and we have been operating as a professional college and also as a Professional Training Center under license of the Ministry of Education and NAPO. Since September 2017 we have suspended our operation which will start again September 2019. 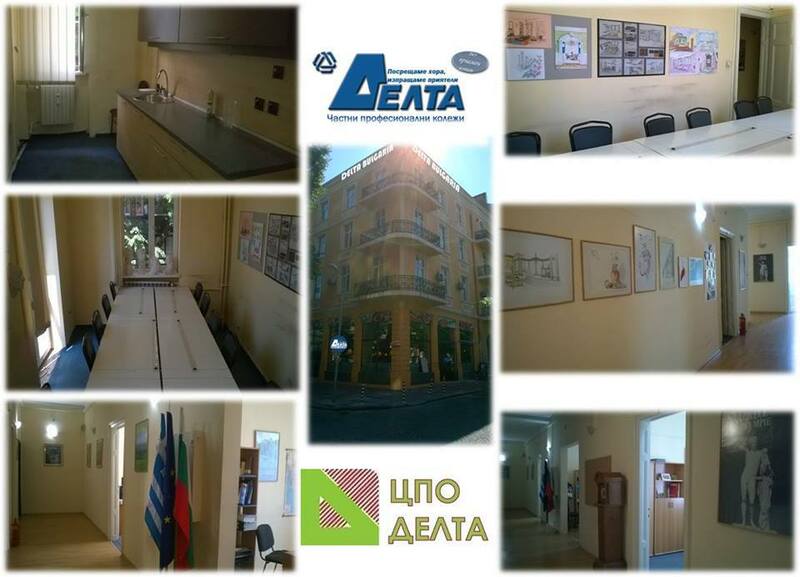 For any infomation you may contact our parent organisation BRITISH HELLENIC EDUCATIONAL S.A. at Athens, Greece. Copyright © 2019 Delta Bulgaria. Theme: Himalayas by ThemeGrill. Powered by WordPress.